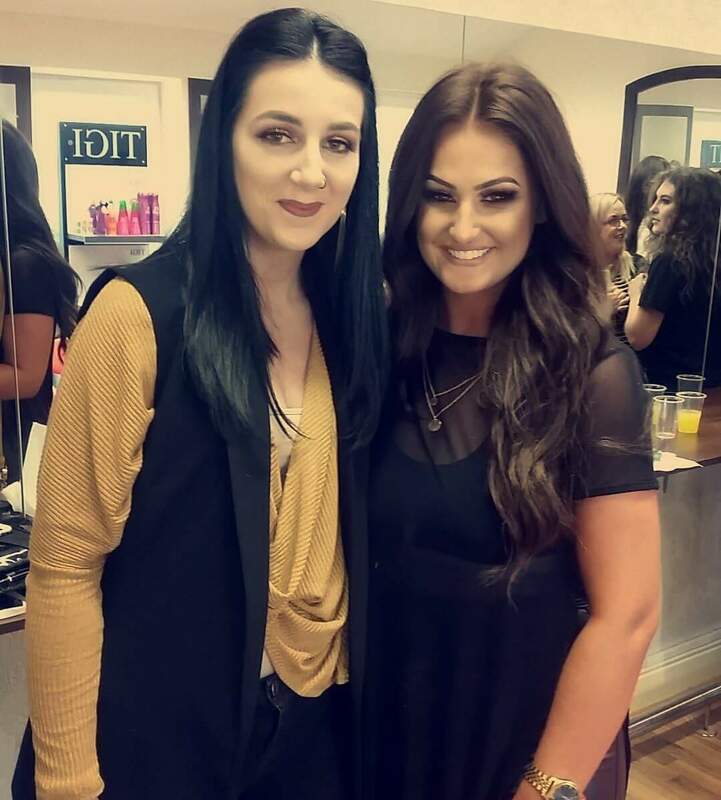 Irish blog – Beauty and the Brunette. Before I start I think everybody knows who Blathnaid Murphy is… and if you don’t WHERE HAVE YOU BEEN!!! I love this girl so much she is such an amazing and talented girl for 20 years old! She is by far my favourite Irish makeup artist. When I want inspiration for a makeup look Blathnaid is the first I go to. When I heard she was coming to Waterford for a Masterclass I needed to be there.. I was willing to camp outside for tickets, I wanted them so much. BANG BANG he shot me down…. 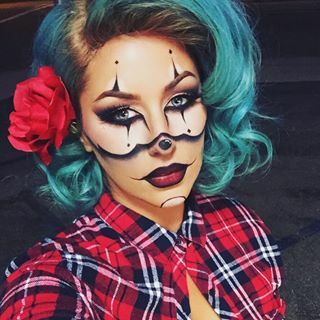 This is my first Halloween look for 2015! I done this gangster clown inspired by the one and only Chrisspy!